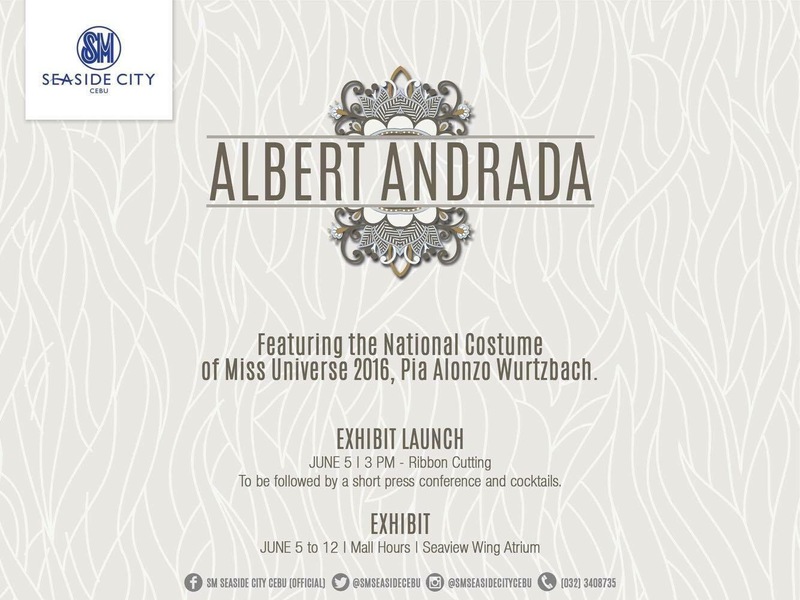 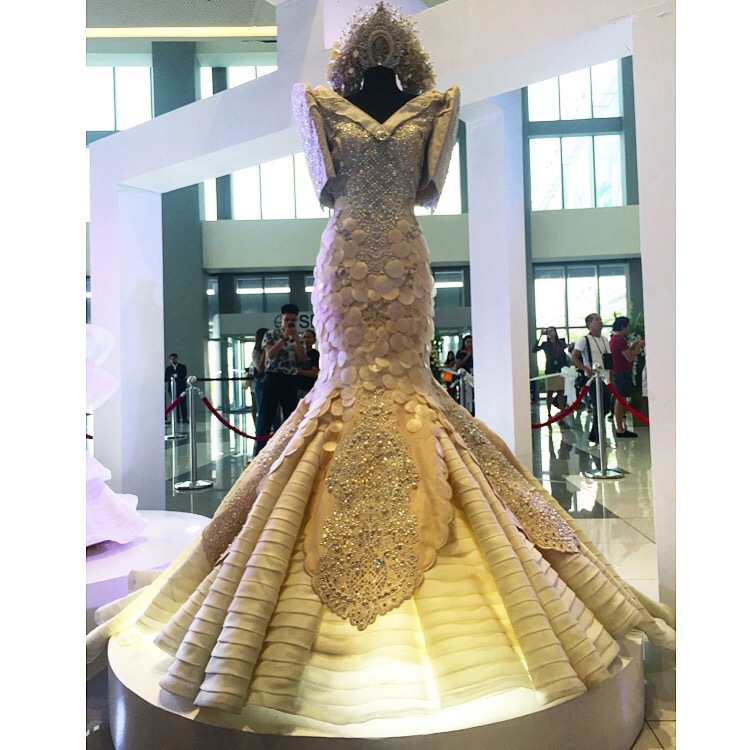 Three iconic gowns made by the world renowned designer Albert Andrada is up on diplay at the SM Seaside City Cebu from June 5-12, 2016 at the Seaview Wing. 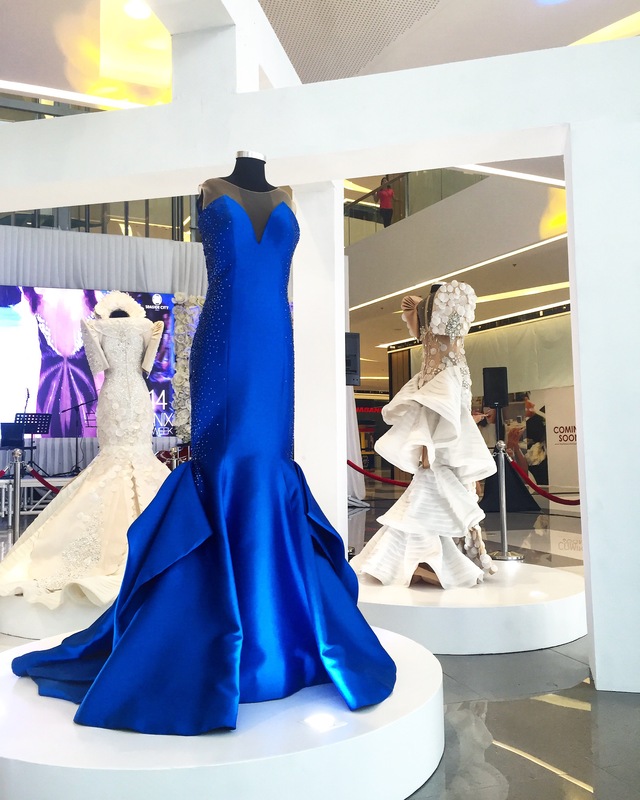 The bloggers from CBS had a chance to interview Albert Andrada and he mentioned choosing Cebu first before LA in showcasing the iconic gowns made for Pia Alonzo Wurtzbach. 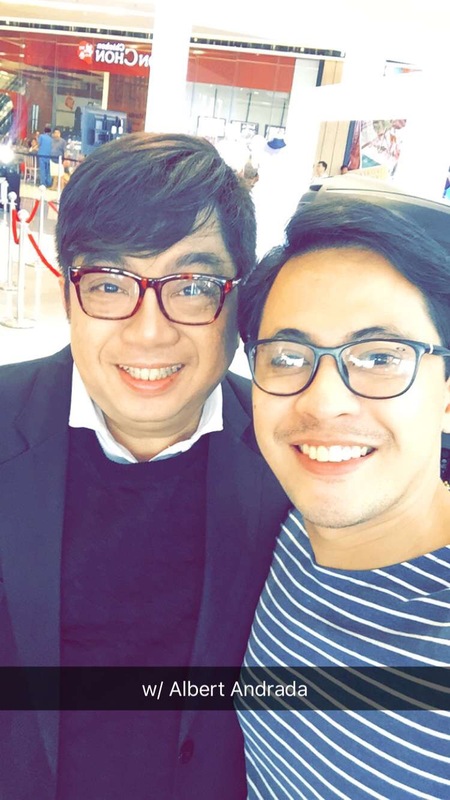 One thing I’ve noticed with Albert Andrada is his friendly and down-to-earth personality. 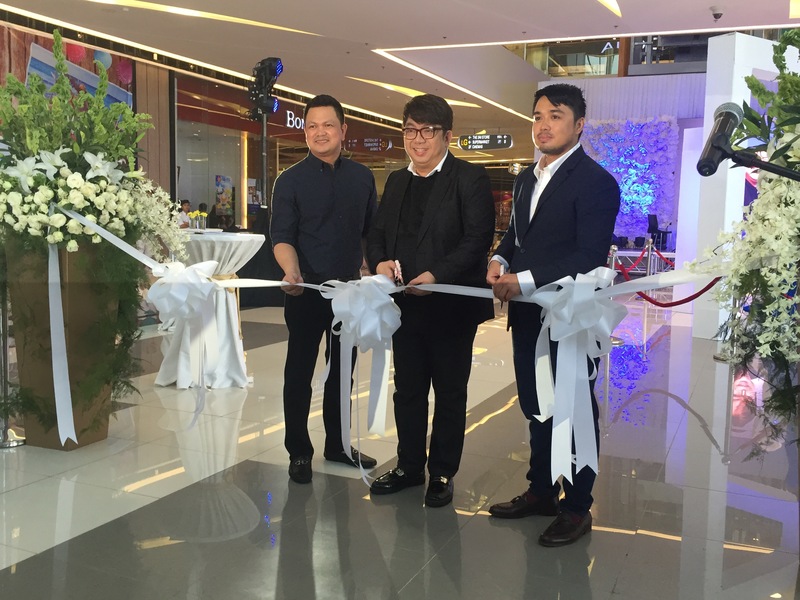 He never had this barrier when talking to us during his interview. 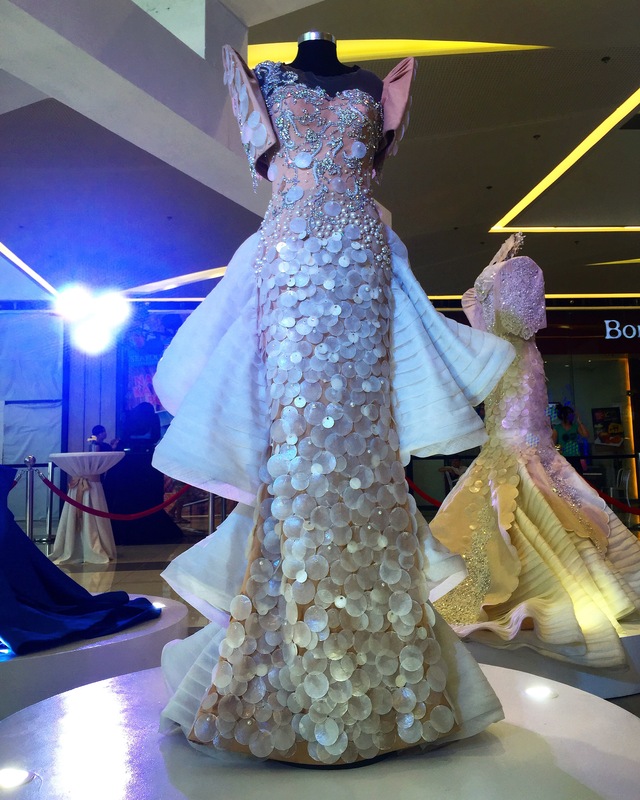 Thank you, SM Supermalls and Ms. Andrada, marketing officer of SM for inviting the Cebu Blogger Society to the event.